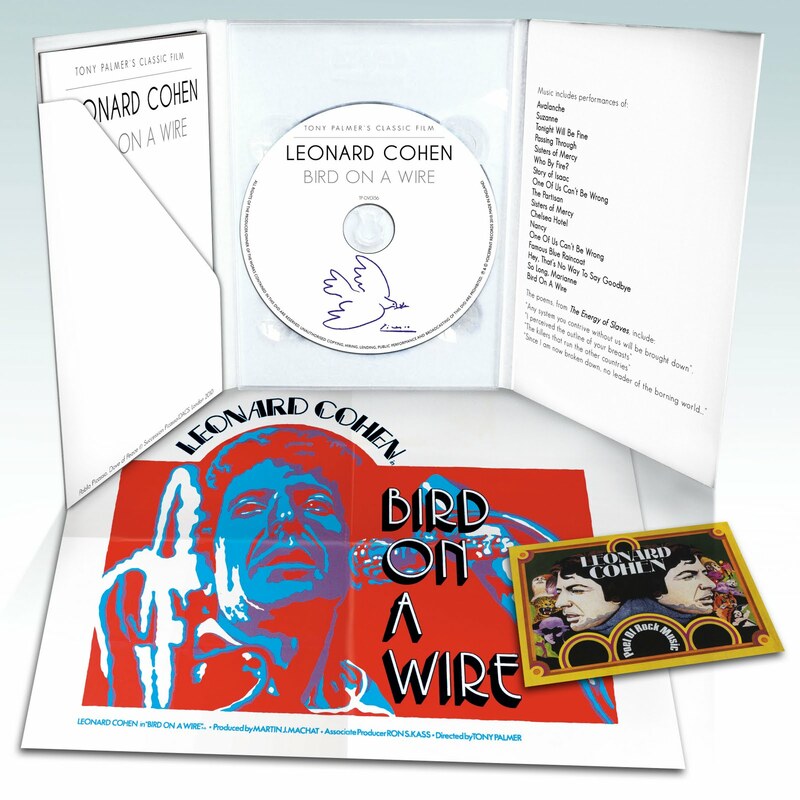 NO OTHER: Press & Publicity for companies that go one step further: Bird On A Wire on DVD! Bird On A Wire on DVD! PRE-RELEASE SCREENING AT GREEN MAN!